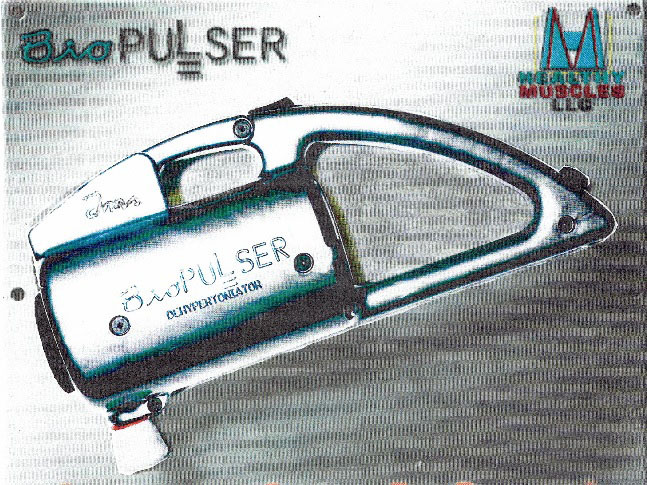 Sales of the biopulser are being temporarily suspended while we retool. Please check back at a later date. We will contact you when limited production produces another biopulser. A revolutionary look at how muscles affect your health. Before returning a product, please contact us at biopulser@yahoo.com for a return authorization number. We can only refund purchase price and any applicable sales tax; shipping costs cannot be refunded.